Those moments in time when we feel a sense of renewal or the nudge or surge of inspiration are precious. It’s a time when the lenses through which we view life may clear. It’s a time when we feel inspired to take on a challenge or overcome an obstacle. When we value again that which we have stopped noticing or have been taking for granted. When the seed of an idea appears, turns to a concept, and starts us on a creative journey. That moment may occur out in nature. 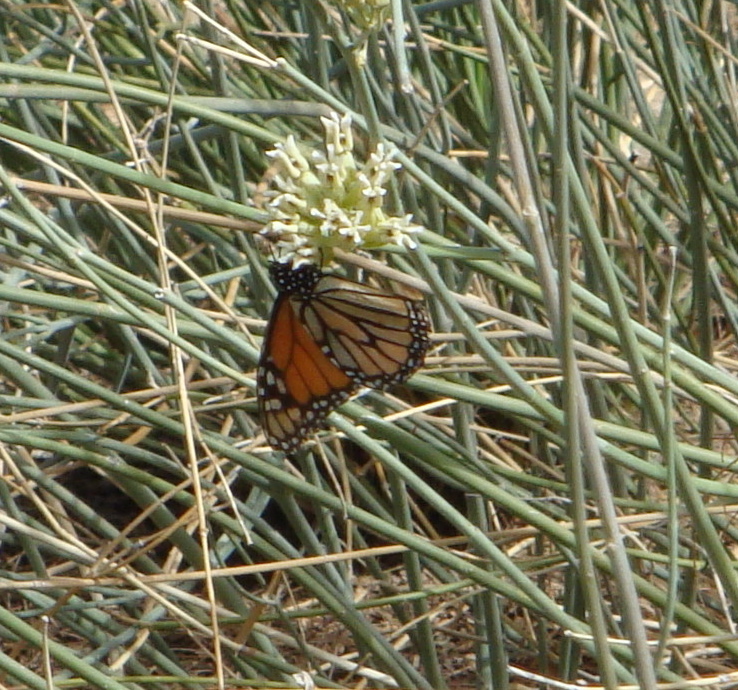 The Monarch butterfly – delicate, intricate. Or in the quiet of a zen-like garden. 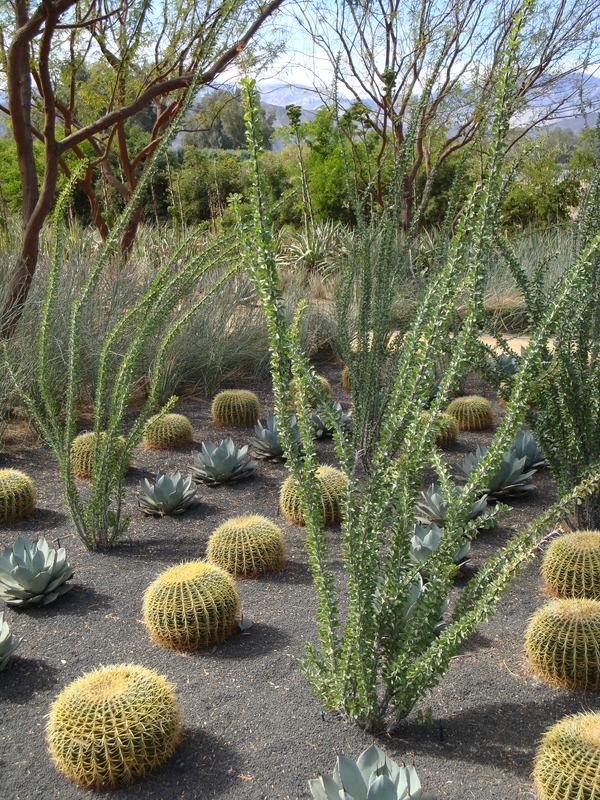 The beauty and quiet of desert plantings. It might occur with a small group of friends over tea. 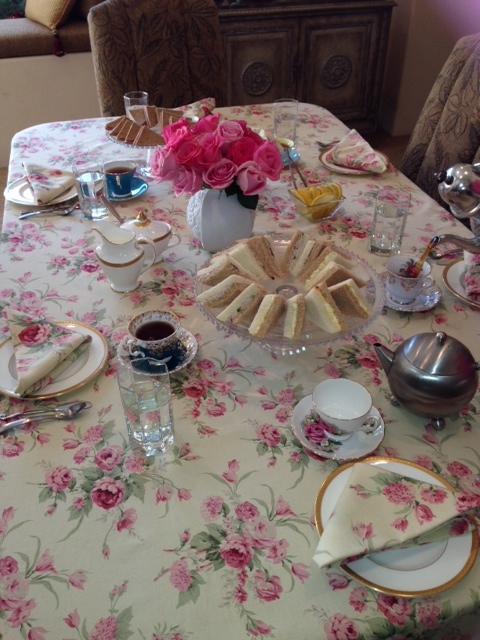 The tea table – a place for conversation, closeness, and ideas. Or in a large group of women with stories to share that inspire us. 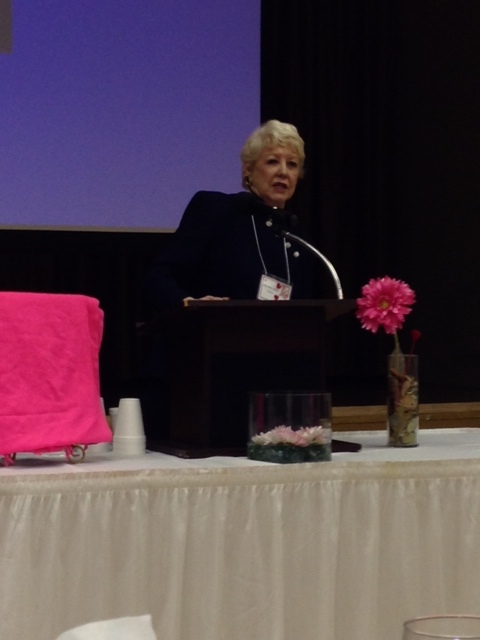 4th Annual Women Inspiring Women Conference. Where do you renew, refill, and let inspiration in? This entry was posted in Inspiration, Looking for Inspiration, Reading and tagged afternoon tea, cacti, creative ideas, creative renewal, creativity, desert garden, Dorothy Kloss, inspiration, Monarch butterfly, nature, tea table. Bookmark the permalink. I renew with taking a walk and getting out of the circles I run inside my head and noticing the world around me. Also, a ride on my horse, or just hanging with him taking in the smells of horse and hay. Love his big eyes watching me. Taking a walk. Being around such a stately animal. Wonderful.